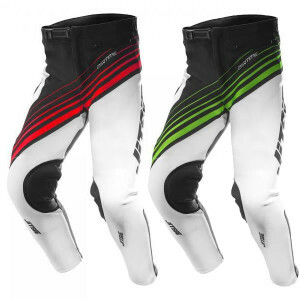 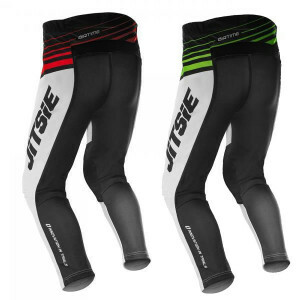 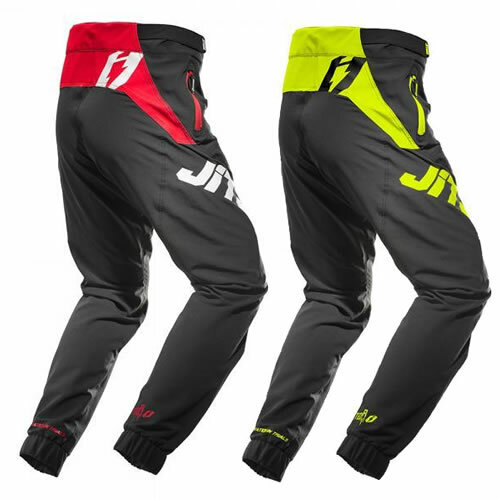 The Jitsie Meteor bicycle trials pant was developed with the popular Airtime short as a starting point. 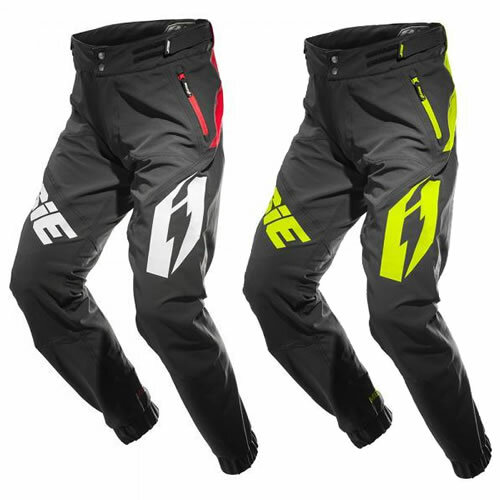 Lightweight and super flexible, the Meteor pant excels in cooler weather conditions when riding sections or finding lines around town. 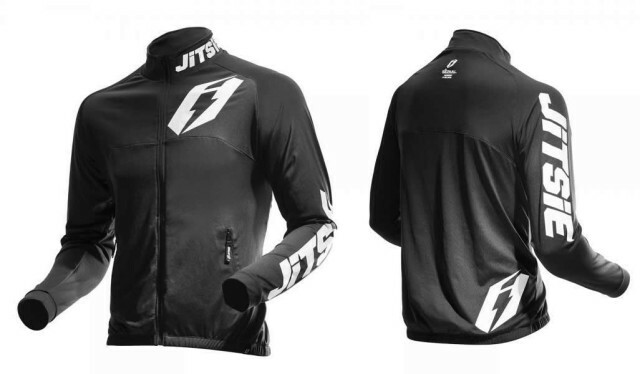 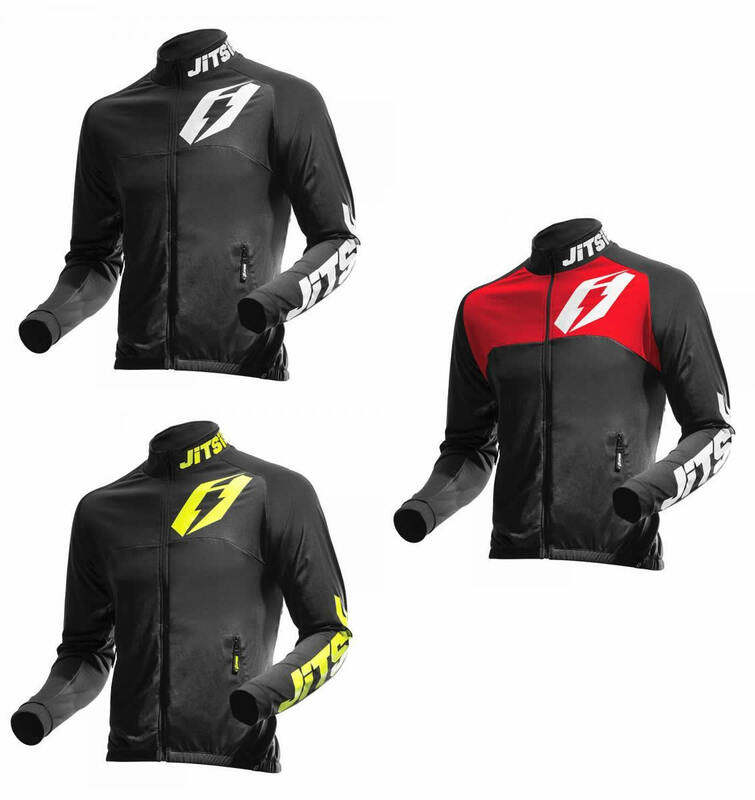 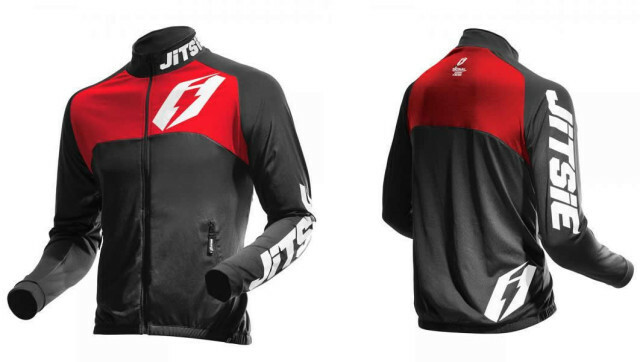 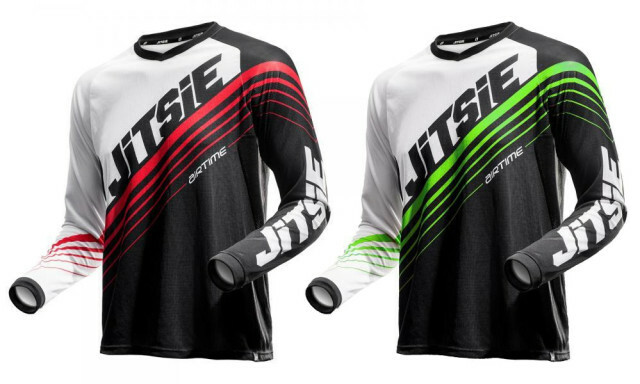 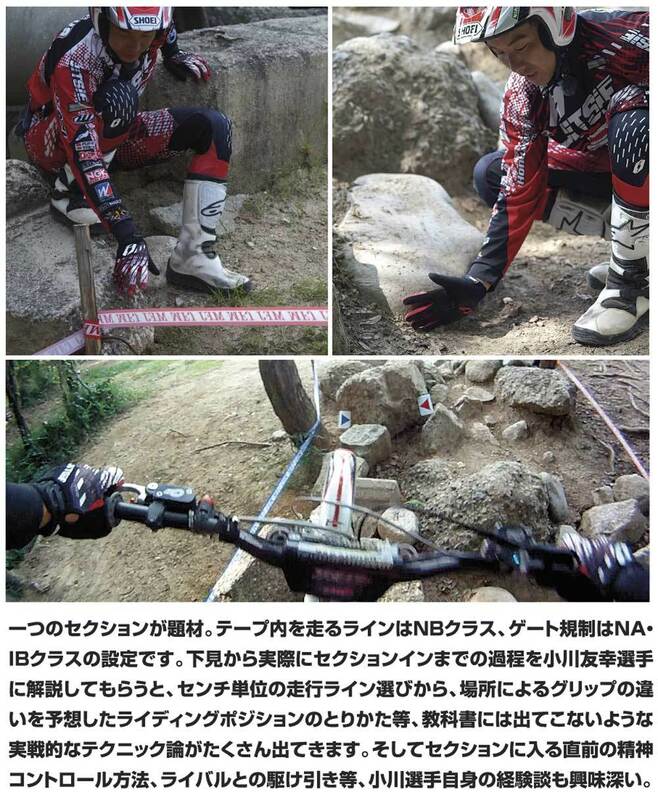 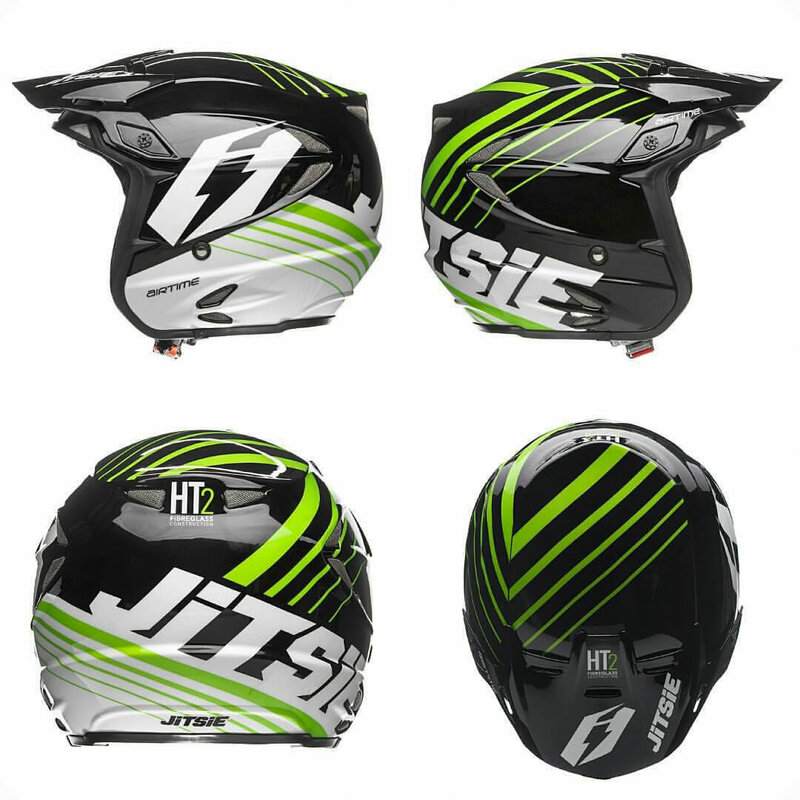 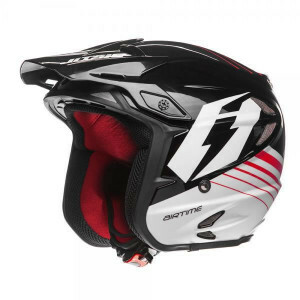 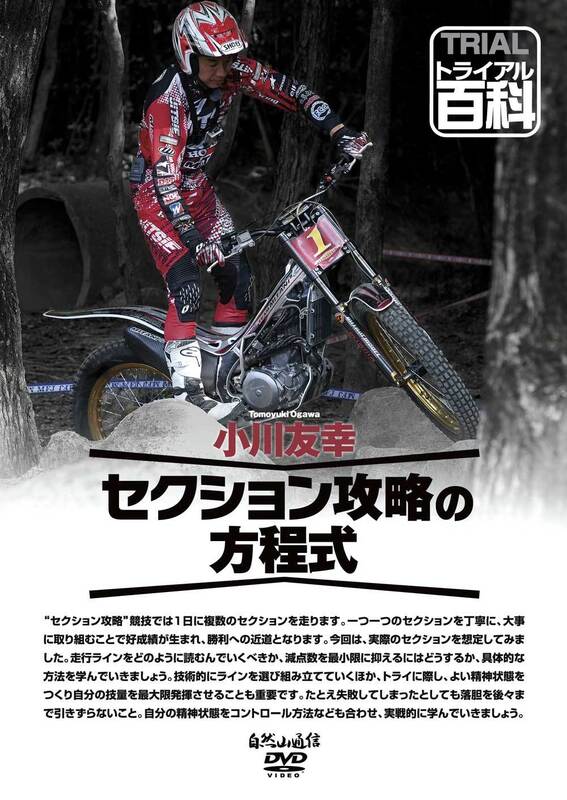 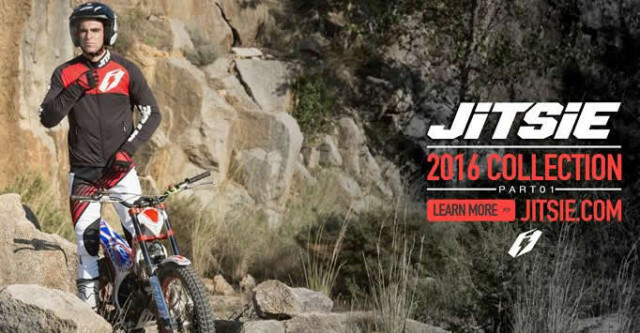 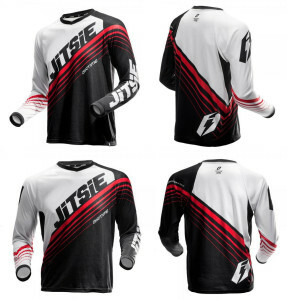 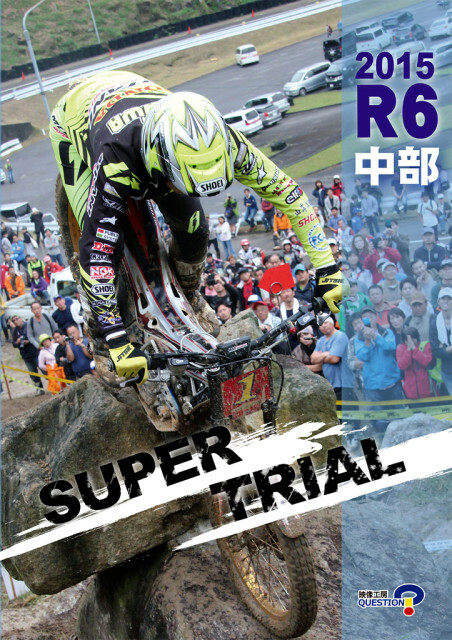 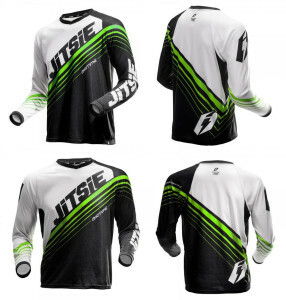 The Jitsie Signal jacket is a great lightweight versatile jacket 100% developed for trials.